Testimonials of the Integrity, Transparency, and Consitency of Robert T. Green. Shawn Springs - Retired after 13 seasons in the NFL, First team All- Big ten, First Team All-American and 1996 Big Ten Player of the year for "The Ohio State University"- Highest drafted Cornerback in NFL history, Drafted number 3 in the first round in 1997 by the Seattle Seahawks, Former Pro Bowler ,Washington Redskins and New England Patriot, Current CEO/President of Windpact, Inc.
"Robert T. Green is an outstanding guy! In Pre-Postgame, Inc., Robert has built a unique company providing necessary services to current and former athletes key to their on and off-field success. He gives guidance and leadership during tough transitional times. His work is a guiding light for those who struggle with next steps or simply need a sounding board to help balance everything that comes with being an athlete. I’ve always said that being an athlete is so much more then just the sport…its really a full-time business and Robert and his company have created the support that athletes need to navigate all that comes their way. I’m thankful to Robert for the dedicated work he does." 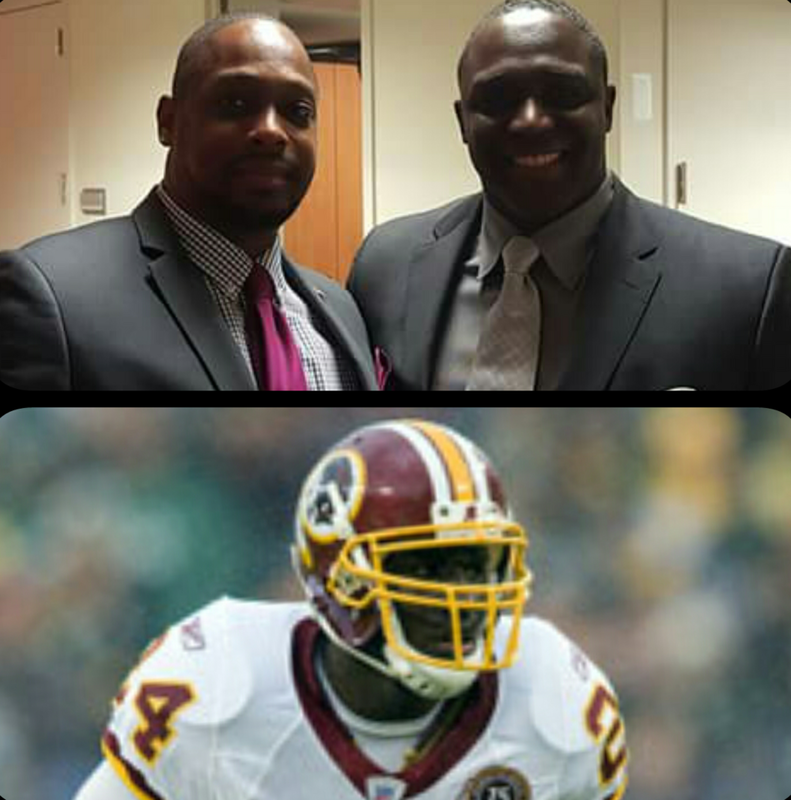 Larry Lee -45 combined years as a student-athlete, professional football player,Executive and contributor in the National Football League. Mr. Lee spent 8 years as a Guard in the NFL with the Lions, Dolphins and Broncos respectively. Upon the completion of his playing career, Mr. Lee spent 10 years as Vice President of the Detroit Lions. He currently is the architect and guitar player in his group called Larry Lee and the "Back in the Day Band". To whom it may concern, I been apart of, and seen the up and downs regarding everything the sports business entails. I can honestly say that Pre-PostGame Inc., under the direction of Robert T. Green has created a structure, and business model that truly benefits the young athletes and their families. Mr. Green has created a structure built on credibility and transparency that educates, and empowers the athlete in their business interest. Their guidance, and management principles on and off the field covers and protects them long term, including transition and succession planning. I believe Pre-PostGame will be extremely impactful for the demographic they support for years to come. "Rob has been a guy I could count on to put in hard work since the first day I met him over 15 years ago. His dedication to helping others is one of the things I admire about him most".